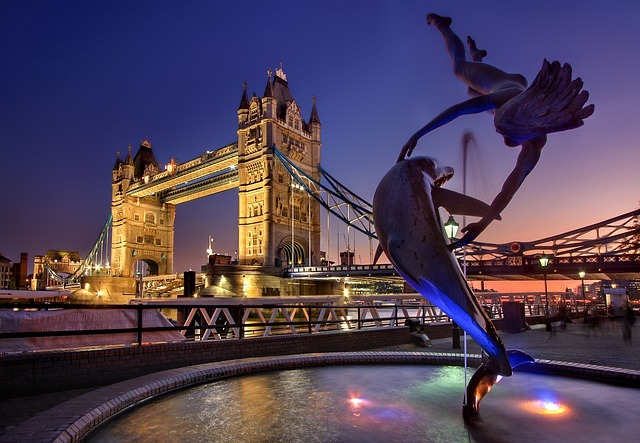 Are you thinking of booking a London hotel that’s near the major sights? There are three great areas I suggest to stay in that will have some of London’s most famous attractions within walking distance. I’ll also give you some hotels in those areas that I think you might like. *This article contains affiliate links. 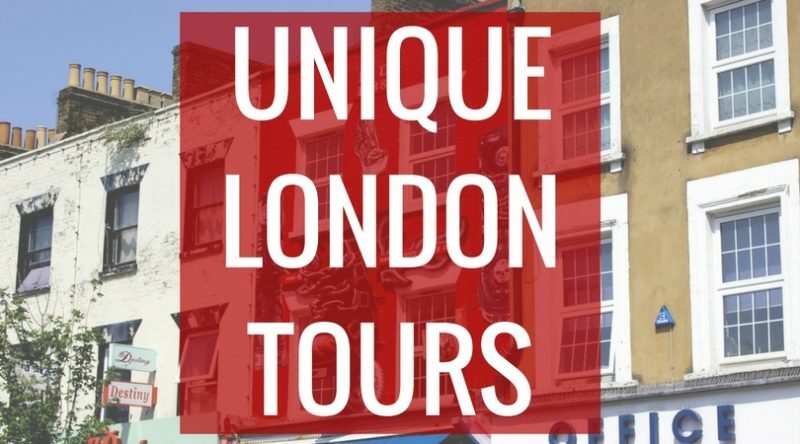 If you book a hotel after clicking one of the links, Love and London may make a commission. This has not affected the editorial content in this article and helps to support the multiple free pieces of London tips we publish each week. Thank you for your support! 1. They’re very convenient: because they are in the center of the city, these areas are very convenient in terms of hitting many of the major attractions, many of which you will be able to walk to. 2. They’re very expensive: because of the great location of these areas, the hotels will get you the least for your money. “Low budget” options do not exist. 3. You’ll find some of the best hotels in the city: some of the city’s most incredible hotels are in these areas, like The Covent Garden Hotel and Sea Containers. 4. You can’t walk EVERYWHERE: not all attractions and neighborhoods will be within walking distance because some are spread out in other parts of the city. By nature, London is a very spread out city so it’s pretty impossible to be able to walk everywhere you’ll want to go. 5. 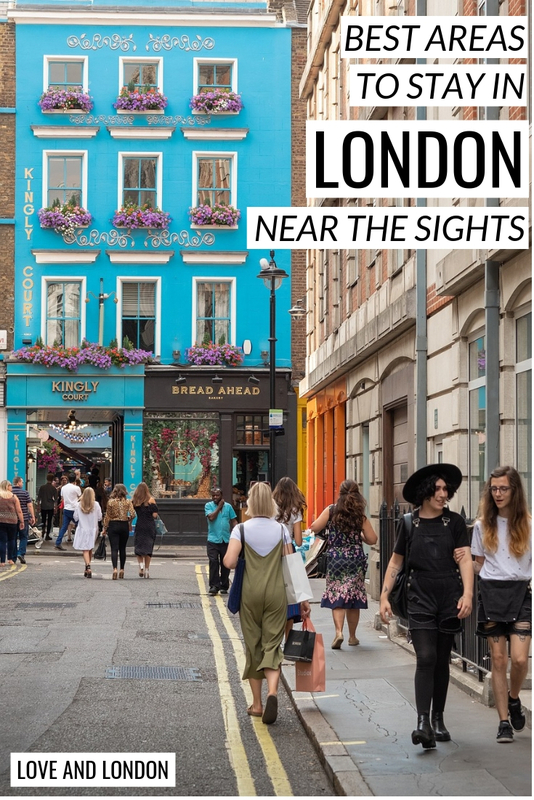 You won’t get a “local” experience: these areas are not really typical Londoner neighborhoods, because they are so centrally located in busy areas, and are very expensive to live in. You should also expect higher prices on food and drink to reflect that. 6. 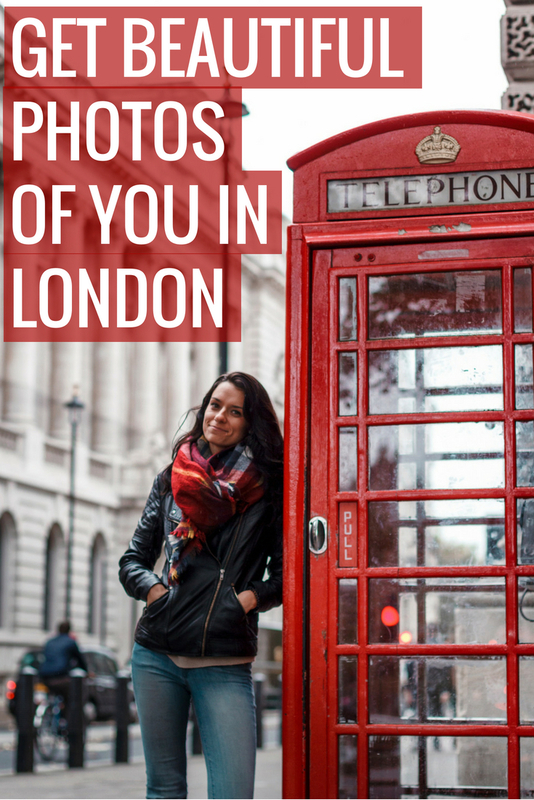 This list is curated: I’ll be sharing three great areas, but it doesn’t mean that all other areas in London are bad to stay in. This is a “curated list”, on the basis of my own opinion and experience. 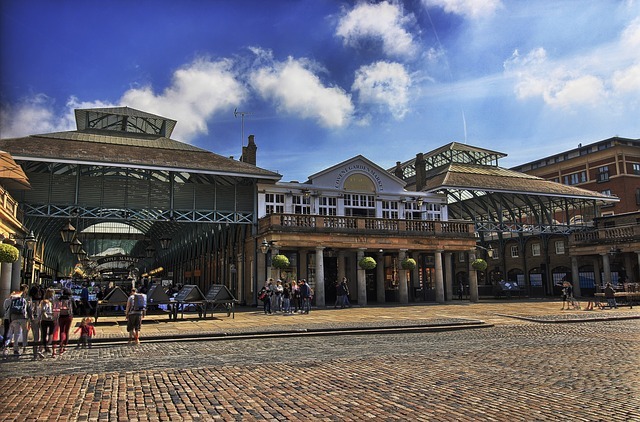 Covent Garden is very central and has great shopping and food options. My personal favourite part of it is Seven Dials, where you can find boutique shops, little cafes and wine bars, and there are some lovely luxury hotel options here. 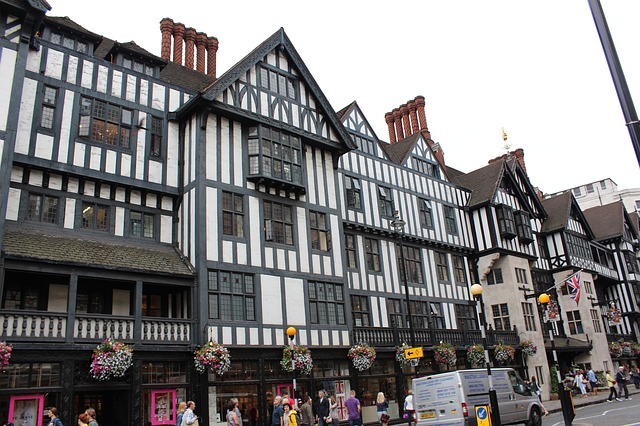 From any part of Covent Garden, you can walk to most West End theatres and areas like Carnaby and Oxford Circus. In terms of which attractions will be in walking distance, you can easily get to Trafalgar Square, Somerset House, the River Thames, and even the Buckingham Palace/Westminster area. You can even easily get to Waterloo Bridge, which takes you south of the River Thames to the Southbank and a ton of other areas and attractions, like the London Eye. Just around the corner from Covent Garden is Soho, which is almost always bustling and has a bunch of great bars and restaurants within just a few blocks. It’s also considered the LGBTQ+ capital of London. 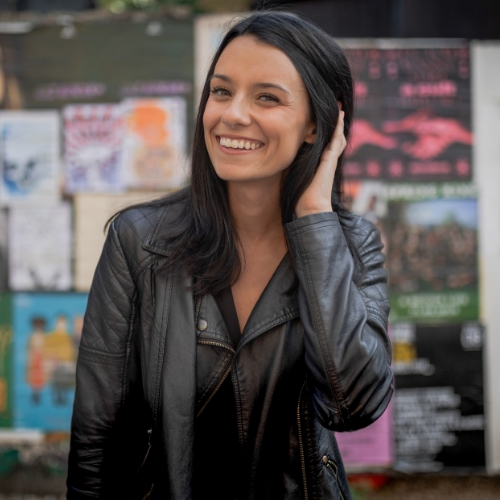 Stay in Soho and you can eat well, party, and you’re also smack dab in the middle of the city so you can easily walk to Chinatown, Piccadilly Circus, Carnaby, Oxford Circus, and Trafalgar Square, just to name very few. St. James’s Park and Green Park are not too far either, for when you want some greenery. Soho is definitely “crazier” in the evenings compared to Covent Garden so keep that in mind if choosing between the two.